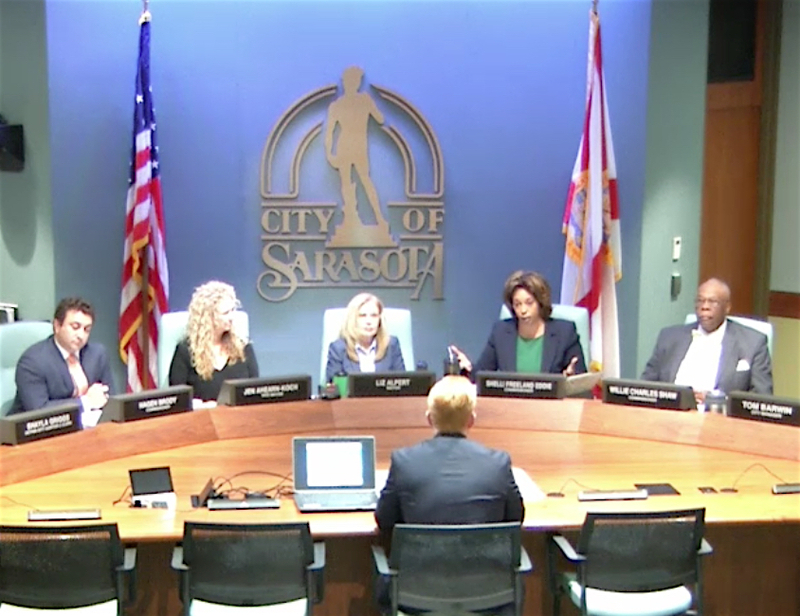 During remarks to the Sarasota City Commission on Feb. 4, Sarasota County Commission Chair Charles Hines provided an update on his board’s priorities for the year, including discussions about an alternative to a new jail, improving water quality and working on means of creating affordable housing projects. 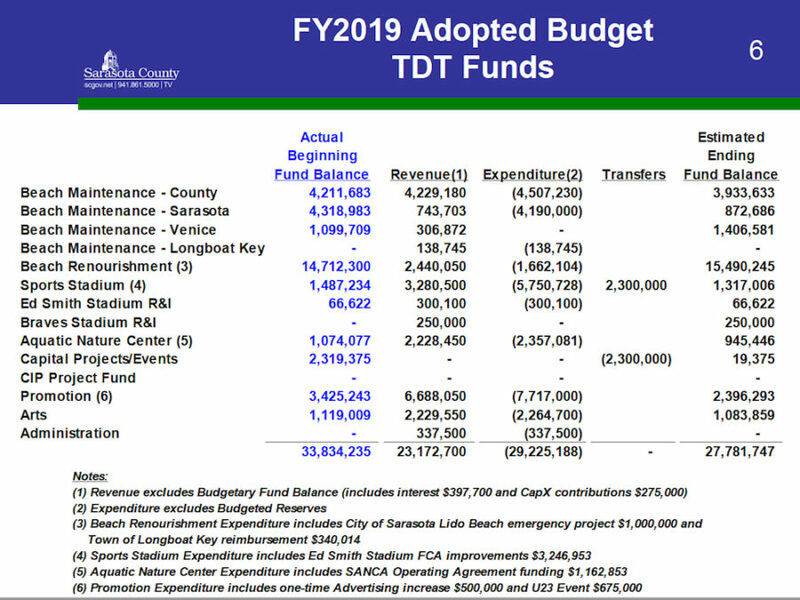 The goal with the TDT matrix, he noted, is to enable county leaders to “plug a project in” and then see how support of the project could lead to even more visitors coming to Sarasota County. The bed tax — charged on every accommodation rented for six months or less in Sarasota County — is 5%. The fee is based on the annual amount of revenue the tax produces, county staff has explained. When the county reaches the $30-million mark for annual revenue, Hines told the city commissions on Feb. 4, the County Commission would be able to raise the tax to 6%. In regard to the jail: Hines noted that, for the past couple of years, his board has been discussing at the downtown facilities operated by the Sarasota County Sheriff’s Office. However, he and Sheriff Tom Knight have become focused on the idea of constructing a new facility that would provide treatment for persons charged with crimes who are addicted to drugs. “Just jailing people isn’t working,” Hines told the city commissioners. 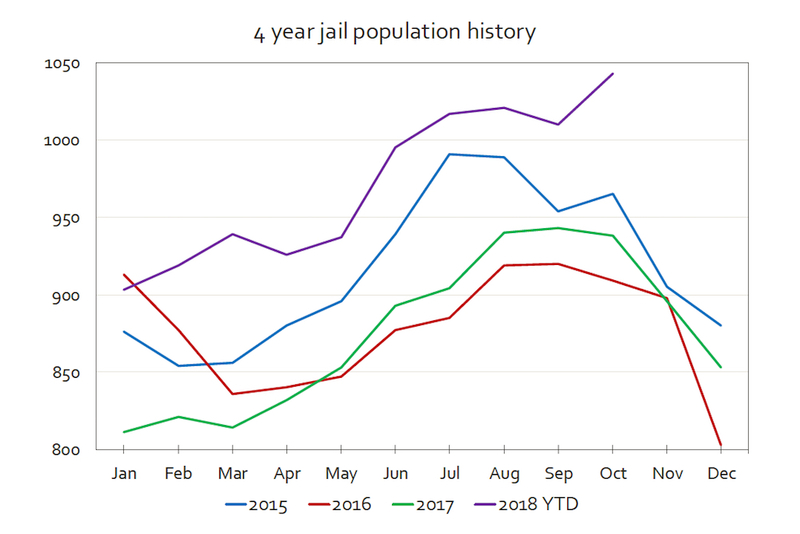 If the county were to build a new treatment center instead of another jail, he continued, then the criminal justice system could offer offenders the opportunity either to receive help for addiction or go to jail. The treatment center could lead to a major reduction in recidivism, Hines indicated. City Manager Tom Barwin pointed out that most of the social service facilities in the county already are within the city limits, which “puts a tremendous amount of pressure on the city.” The only shelter for homeless individuals also is in the city, Barwin noted, referring to the Salvation Army facility on 10th Street. Commissioner Willie Shaw added that those services are all in his district, a fact with which he has taken issue in the past. The idea of a mental health facility instead of a new jail “is music to our ears,” Barwin added. Yet, Barwin indicated that he hoped the structure would be outside the city, and he hoped “we can be at the table” for those discussions. “We want to expand those and be open to ideas,” Hines added. “In my opinion, we’re not going to prevent red tide,” he said, but local governments can work together on measures to reduce its effects. The red tide bloom in the Gulf of Mexico last summer killed a multitude of fish, along with sea turtles, manatees, dolphins and whales, as documented by researchers in the state. As of Dec. 31, the manatee death toll was put at 209. On Jan. 31 — the latest date information was available prior to The Sarasota News Leader’s publication deadline — the Florida Fish and Wildlife Conservation Commission (FWC) reported that over the previous week, the red tide algae — Karenia brevis — was observed at background concentrations in Manatee County, background to medium concentrations in Charlotte County, background to low concentrations in Lee County, and background concentrations in Collier County. FWC provides a map on its website that reflects water sampling results for the previous eight days. During his remarks to the City Commission, Hines noted that both the Florida League of Cities and the Florida Association of Counties will be advocating this year for more state water quality action. With the Legislature expected to allocate millions of dollars to initiatives, Hines continued, his big question is “Who’s going to lead this [effort] for the whole state [after the funds have been provided for it]?” He added, “I’d like to see us” and other cities and counties work together on measures that are “science-led.” Hines said he felt such collaboration has the potential to produce the greatest improvements. 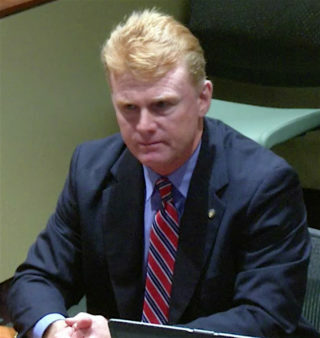 Hines noted that his board has worked on lowering impact fees and fees for water and sewer connections for smaller dwelling units. Hines told the city commissioners that he believes he and his colleagues have come to the realization that they will have to provide land for affordable housing in partnership with developers, to spur new projects. Their discussions have focused on the need for homes for first responders, teachers and nurses, for example, Hines indicated. “I think we agree with that,” Hines replied. 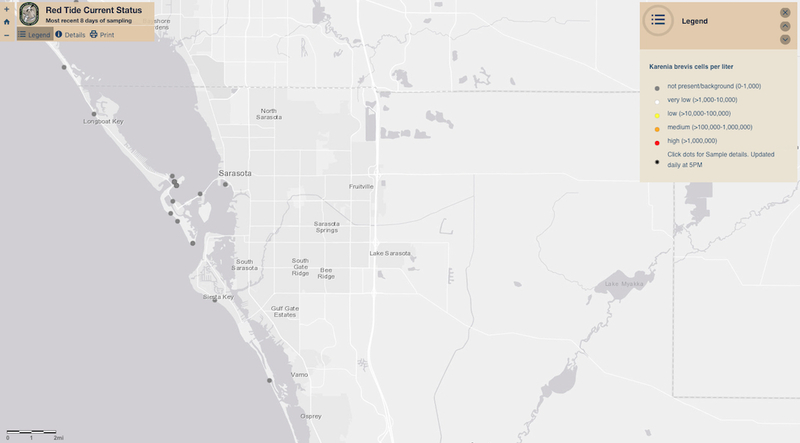 He further explained that the Sarasota County 2050 Plan for residential communities east of Interstate 75 requires a certain percentage of affordable housing units, if a developer plans to seek the increased density allowed by Sarasota 2050. Nonetheless, Hines continued, those large-scale projects are not going to be built for five to 10 years. Moreover, he said, “It’s hard to put so much demand on a private property owner [to include affordable units].” If, for example, the County Commission were to require 40% to 50% of homes in a new development to be affordable, he added, “I think, legally, that wouldn’t fly.” Therefore, the Sarasota 2050 Plan calls for limited numbers of such dwelling units. Commissioner Willie Shaw pointed out that many families in the community struggle to pay for housing, and they have incomes below those of the types of workers Hines had mentioned. Are such families part of the County Commission’s focus, Shaw asked. Hines said they are, stressing that the key for local government bodies is to provide incentives to spur developers to create such housing. On another note, Hines referenced the November 2018 passage of the county’s $65-million bond referendum to fund the purchase of the final segment of railroad right of way — plus the necessary improvements — to extend The Legacy Trail to downtown Sarasota. The County Commission already has told staff to begin on segments of that North Extension wherever possible, he added. Among those, he noted, is the section that will head south from Payne Park in downtown Sarasota. County staff is undertaking due diligence in preparation for the county’s purchase of the railroad right of way from Ashton Road to Fruitville Road, Hines said, including searching titles and reviewing situations involving easement encroachment. That final land purchase is set for late May. “We are thrilled about The Legacy Trail [North Extension],” Commissioner Hagen Brody told Hines. Any financial support the county could provide the City Commission to help it create connections from the Trail to other parts of the city would be welcome, Brody added. 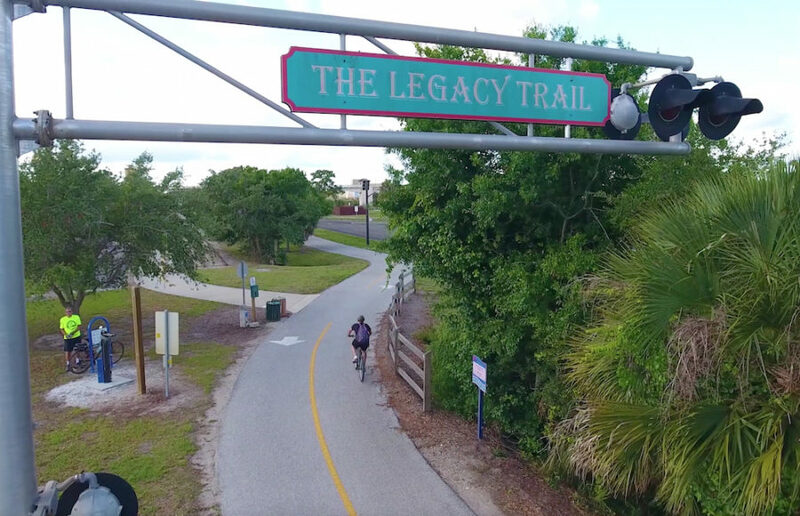 The nonprofit Friends of the Legacy Trail is conducting a fundraising campaign, Hines replied, that will assist with the improvements, including other spurs. 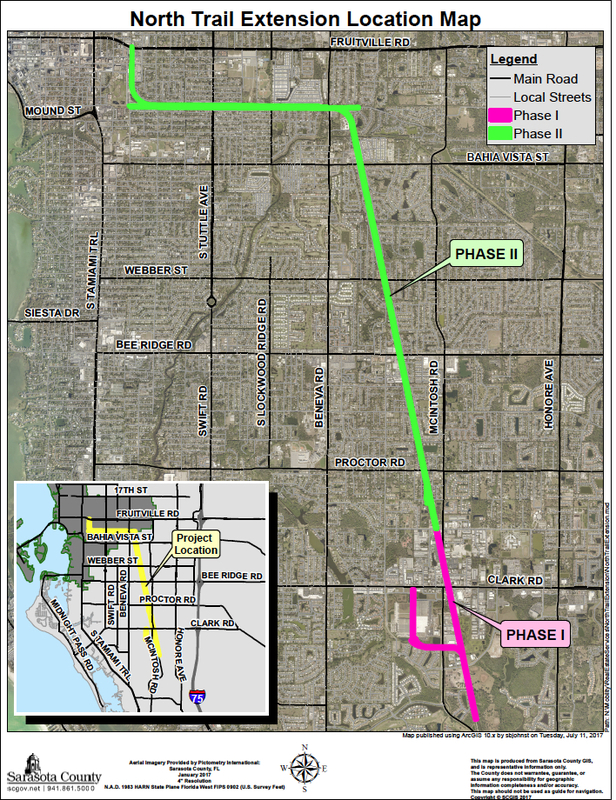 Not only will the new segments of the Trail expand pedestrian and biking options for recreation, Hines pointed out, but they also will serve as a “safe way to get to and from downtown [Sarasota] …” He further noted the potential for the Trail to be used as a safe connection between residential areas and schools. City commissioners thanked Hines for his report. “I think there’s nothing but good that can come from communication like this,” Vice Mayor Ahearn-Koch told him. Hines said he would like to appear before the city commissioners in another three to four months, with updates. “That would be wonderful,” Mayor Liz Alpert responded.